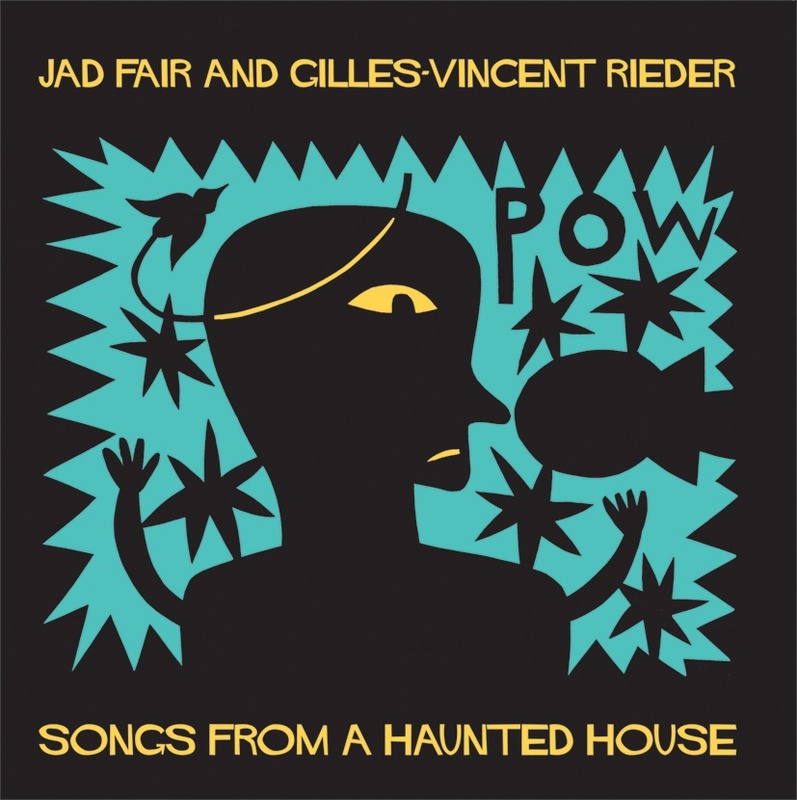 Jad Fair and Gilles-Vincent Rieder, are respectively the singer-guitarist and the drummer of the Half Japanese, one of the prominent underground american band, active since 1974. Fair, with both Half Japanese and his solo carreer, has always been distinguished for his stylistic versatility and productive prolificity. From lo-fi primitivism to melodic songwriting, from naif avantgarde to the most crooked pop. From the end of the 80’s Jad dives into many collaborations with various indie-rock artists like Teenage Fanclub, Yo La Tengo, The Pastels, Steve Shelley (Sonic Youth) and first of all Daniel Johnston, an artist very close to Jad for attitude and artistic spirit. Interbang Records is releasing a lost album, selecting the most interesting tracks and offering, in this way, the chance for the Jad Fair fans to own and listen to one of his most successfull and seductive works. The album ranges over noise oriented hits as Go Go Go and I’m Your Machine and dreamy ballads as The World Is Right and The Mothership, the claustrophobic atmospheres of He’s Got Nothing and Just A Monkey (just like Wall Of Voodoo on amphetamine), unusual funk bombs as Peppermint Bubblegum and voodoo-soul as The Vampires Are Here, the desert rock of We’ve Got It Made and the rock steady of Sunshine and The Phantom, the lovely litany Evil Hands, and a sort of bolero, The Storm, that Ravel would have appreciated, lisergic trips like The Wild Group and Demon Seed (similar to the best moments of Death In Vegas) and the alcoholic etno-music of Number One Pest and Only Then, up to the catharsis of Goat Creatures. As usual, the album artwork is made by Jad Fair himself, that in the past years has carried on, with passion, a collateral carreer as graphic artist, as the numerous exhibitions in Europe and U.S.A. and in numerous artwork published demonstrate. Jad Fair has a handful of shows this spring, always with good company. See dates below.